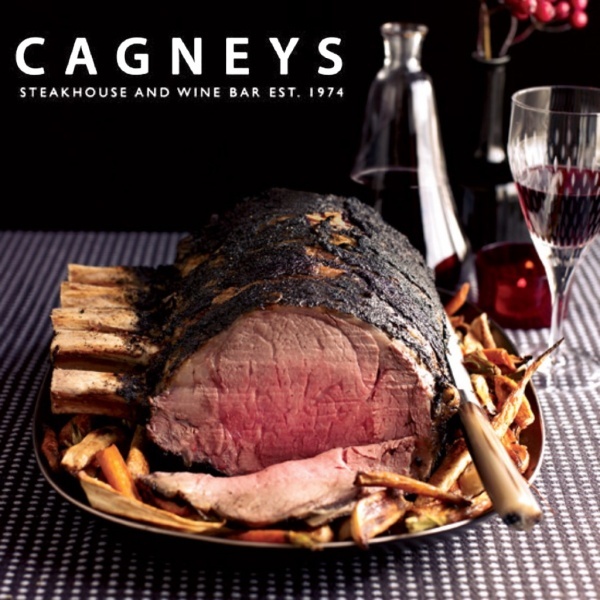 Cagney’s Steakhouse & Winebar is your source for upscale dining in Streetsville, Mississauga. Boasting a 600 bottle glass wine cellar refrigerated to temperature waiting to be uncorked! Fresh ingredients, an elegant setting, superb service and friendly atmosphere with a downtown vibe. A perfect venue for Corporate Functions, Birthdays, Date nights, Special Occasions, entertaining clients or just a night out. DON'T FORGET OUR FAMOUS PRIME RIB IS AVAILABLE EVERY FRIDAY & SATURDAY NIGHT!